Password management is an important part of any security strategy. 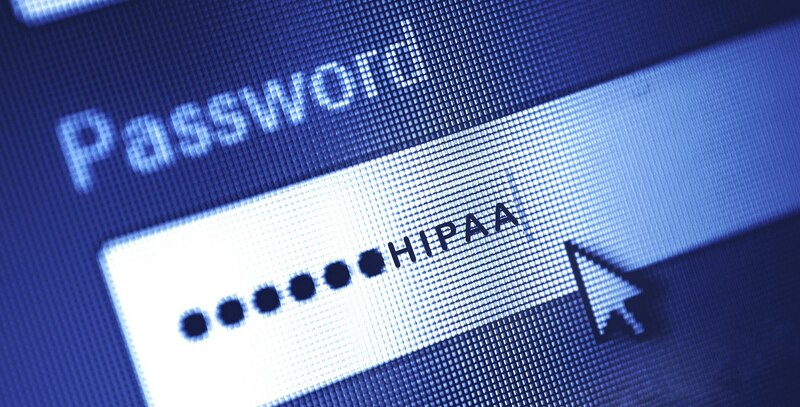 For HIPAA compliance, password management is an important part of HIPAA policy. It's PART of the policy.